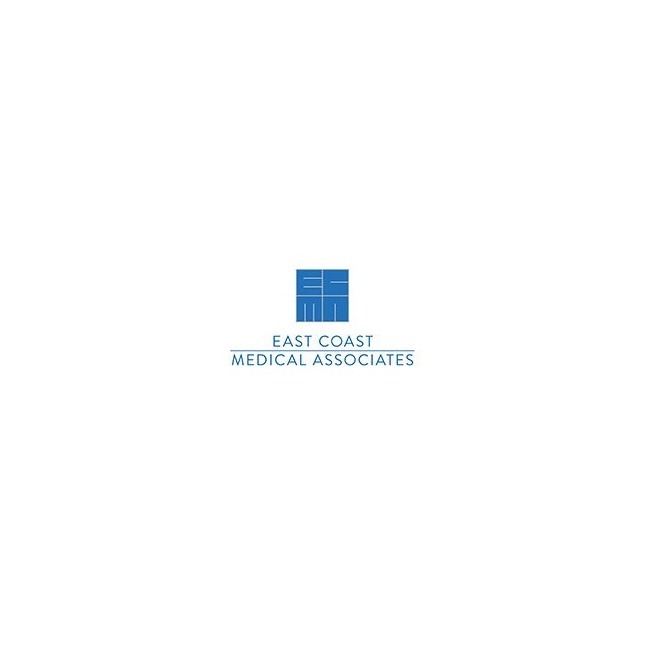 All of our board-certified physicians are on the faculty of the Dr. Renee Freedman Schmidt College of Medicine at Florida Atlantic University. 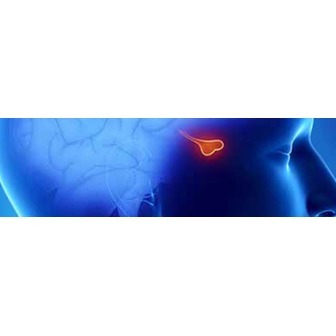 East Coast Medical Associates have extensive experience in managing patients with endocrine problems in an outpatient setting as well as in a hospital. Our compassionate professionals are adept at managing each patient's problem(s) in a manner consistent with their needs and desires. 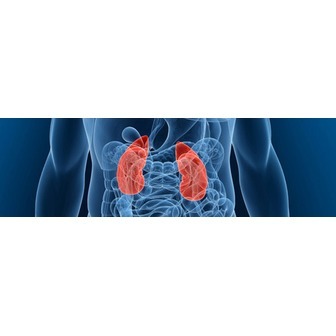 As the largest and longest running endocrinology practice in Boca Raton/Delray Beach, we have offices with state-of-the-art laboratory equipment, as well as compassionate professionals who take the time to give each patient the care that they deserve. 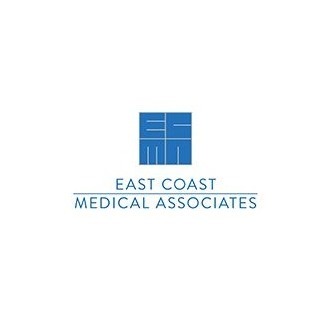 East Coast Medical Associates also work closely with patients' other physicians to deliver the most comprehensive care possible.